This is one of those dinners that you can throw together in just a few minutes. 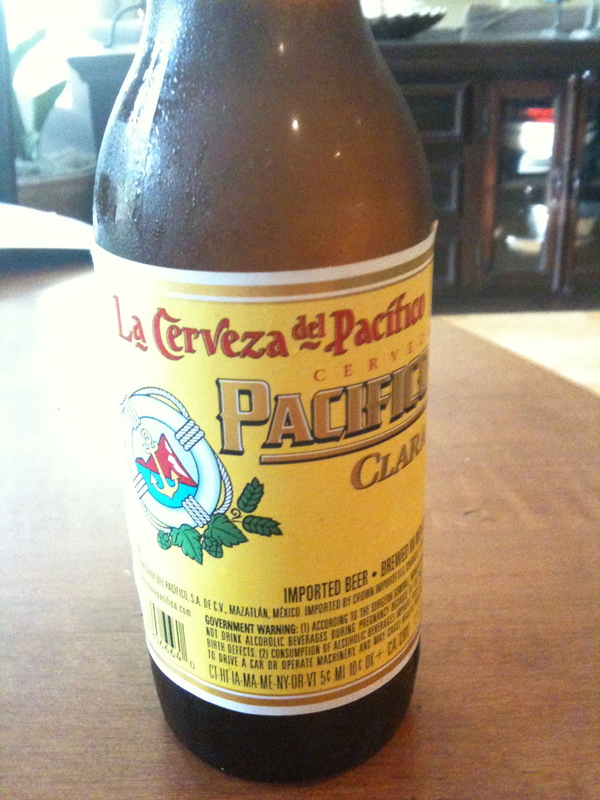 A life saver when you can’t start dinner until everyone in the house is already starving. I was in my local Trader Joe’s today and sampled their fish taco demo. I was starving, so of course it tasted like something from a 5 star restaurant. I decided that I would make them for dinner since we had a busy afternoon with Jiu Jitsu and golf lessons and I knew I would be starting dinner late. I made a couple of changes…of course. I can’t seem to make anything without changing it up a bit. I also would have added avocado if I had it…it would have been the perfect topper. 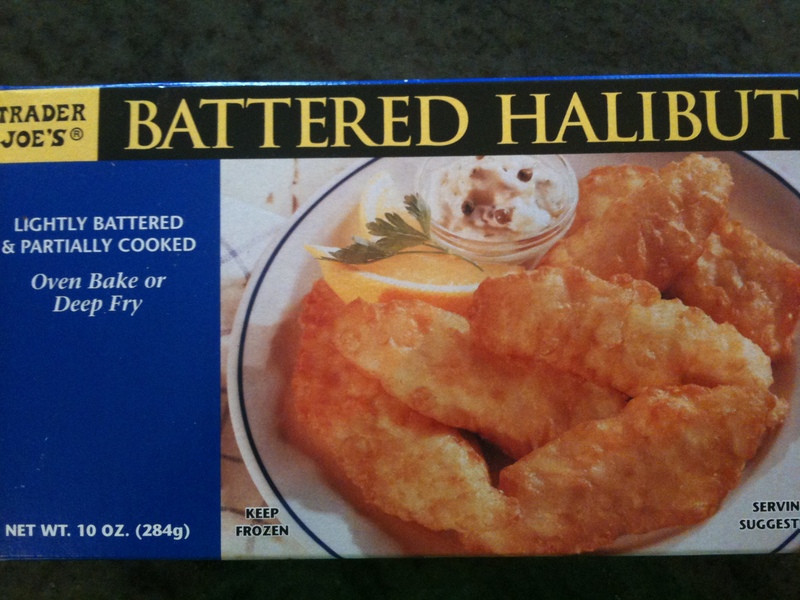 I love this Battered Halibut. Cooks in a short time in my toaster oven and it’s very tasty. Nothing artificial like you might find in your typical “fish stick”. I used one box for dinner which makes 7 tacos. This fed me and my 2 boys with no left overs (my husband is out of town). They LOVED these tacos and were fighting for the last one. If you need to feed a family of 4 or 5, you will need 2 boxes of fish or maybe a side dish like a black bean and corn salad. 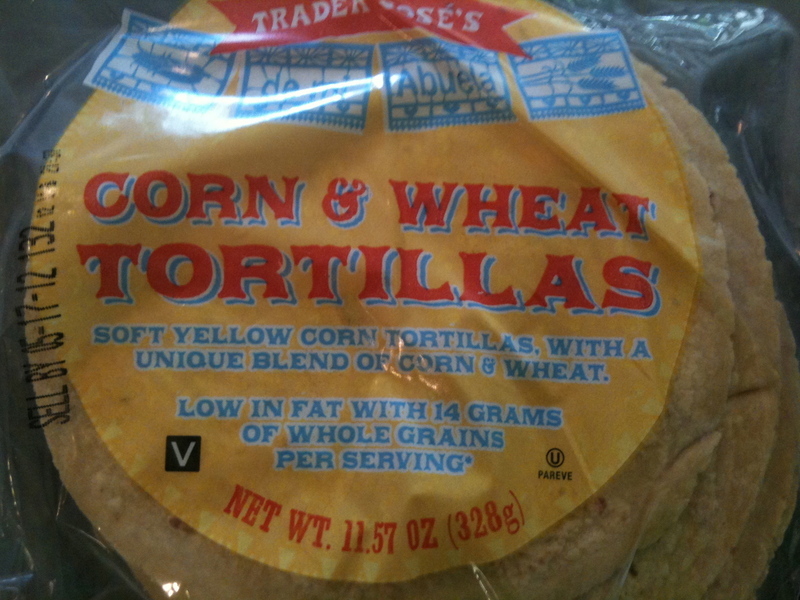 Trader’s now carries these yummy corn and wheat blend tortillas that I have seen in other markets. They have a great chewy texture and the bonus with TJ’s is that they have less preservatives than the ones you will find in the grocery store. 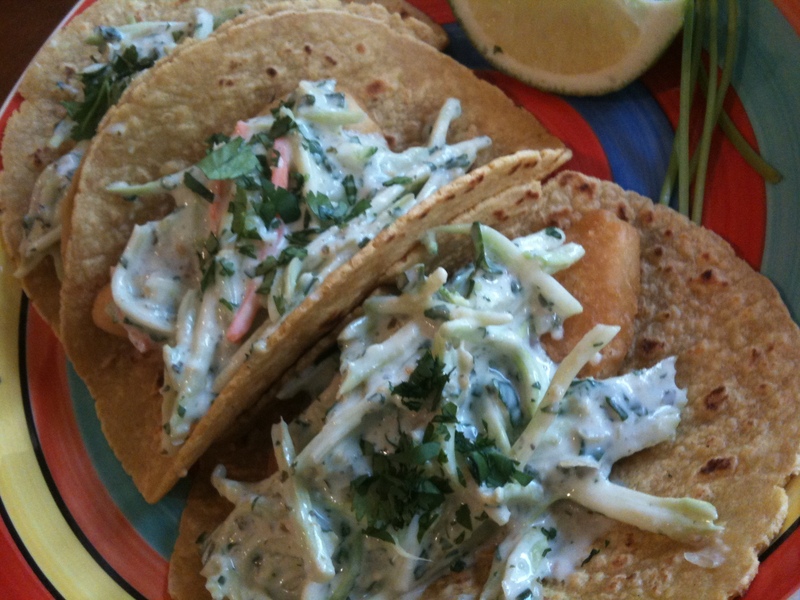 This was TJ’s great idea…using broccoli slaw instead of cabbage in the tacos. It adds such great crunch! 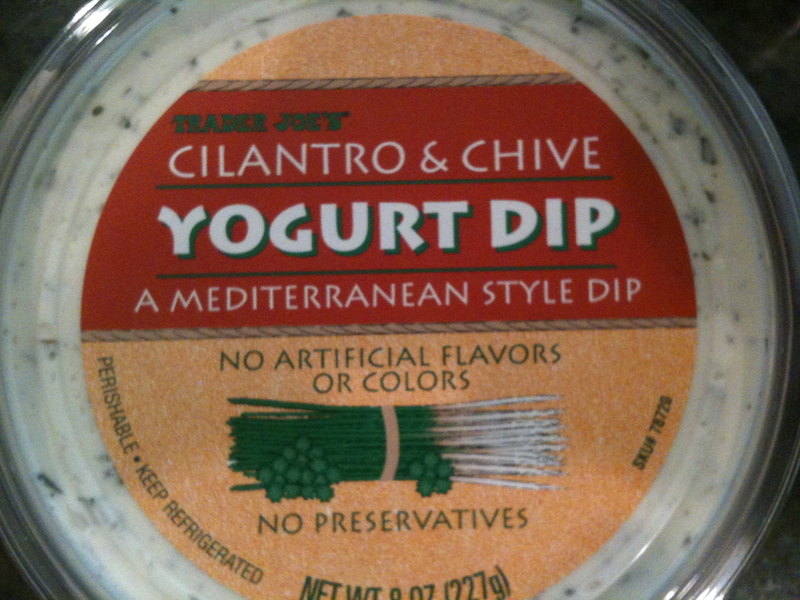 This was my addition…I’m obsessed with this yogurt dip. So creamy and yummy and way less fat than the sour cream that TJ’s used for their tacos. 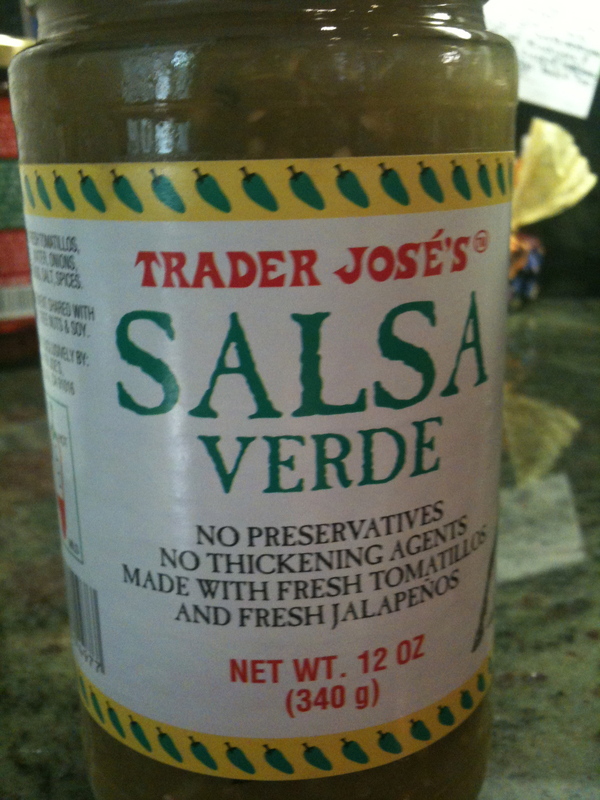 I mixed this Salsa Verde in with the yogurt dip. 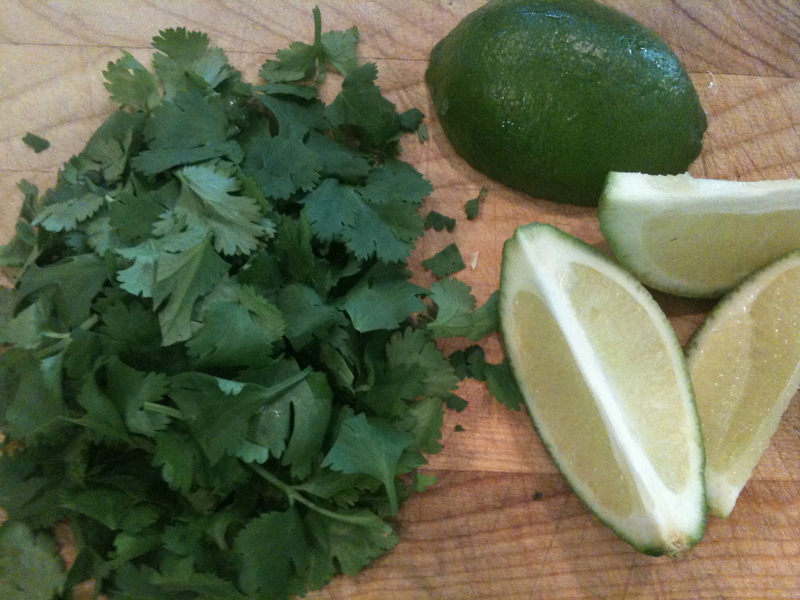 I added some fresh chopped cilantro and fresh lime juice. This makes a tangy, zippy, creamy, and delicious sauce for the broccoli slaw. Cook Halibut according to package directions. 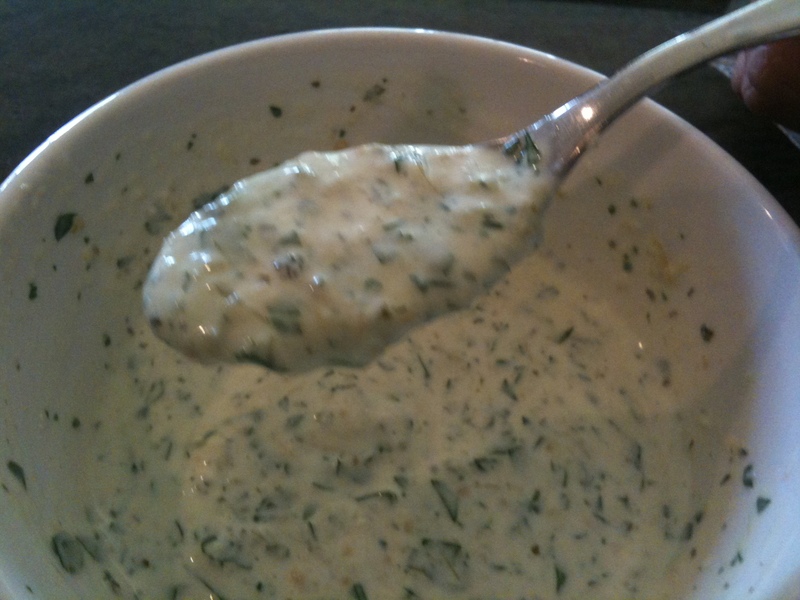 In a medium bowl, mix the yogurt dip, salsa verde, lime juice, and cilantro until well blended. 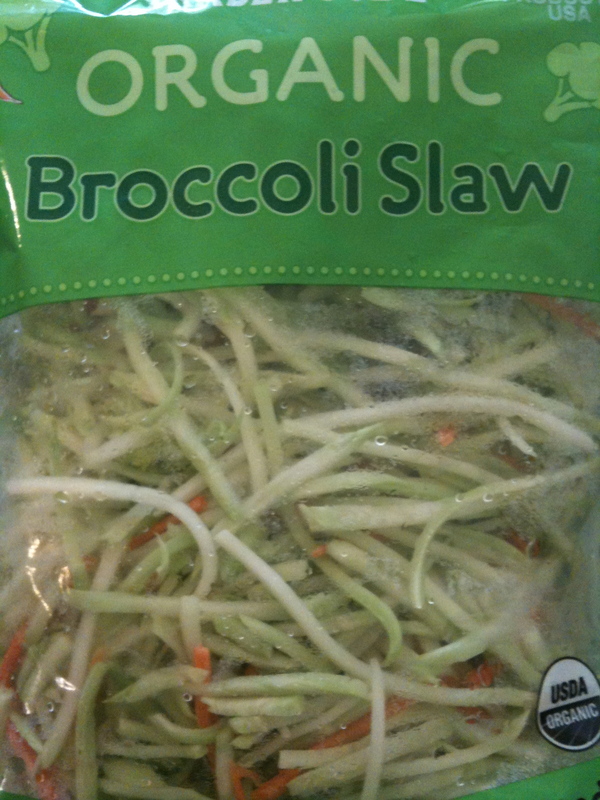 Add the broccoli slaw and mix to combine. 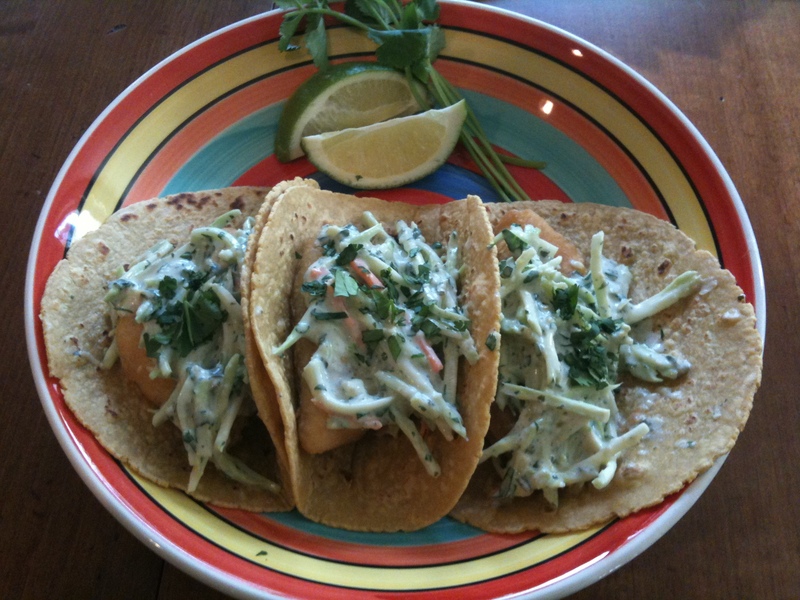 Heat your tortillas and assemble with one piece of the fish and a couple spoonfuls of the broccoli slaw. Top with extra cilantro if desired. What where’s that white sauce I remember from 12 years ago? This sounds south better though! This sauce was super yummy! I used to make one with sour cream and herdez salsa verde. I have a lot of those quickie short cuts up my sleeve! 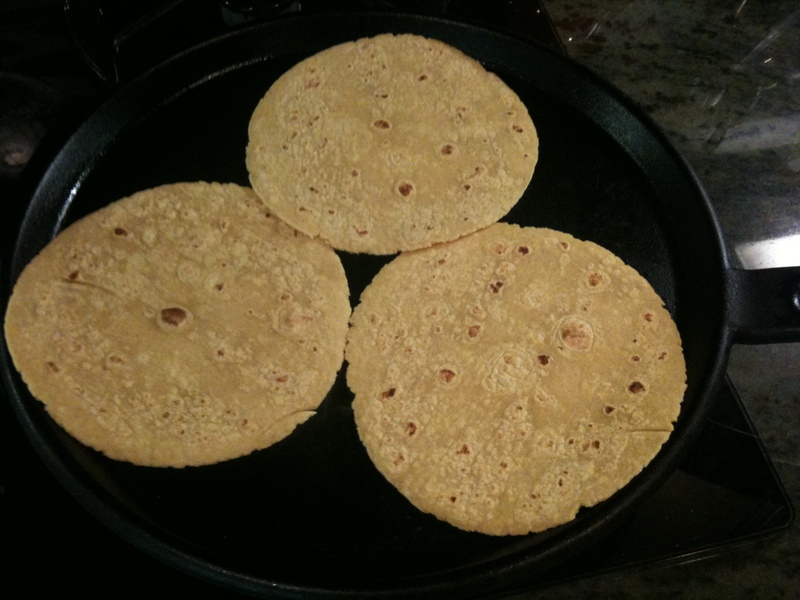 Ever try tortillas made from other grains besides corn or wheat? Also, if you ever run out of your yoghurt dip, you can put TJs plain Greek yoghurt in cheesecloth or a strainer for a few hours and you have yoghurt cheese to put anything in that you like. I like fresh chopped tomatoes (sans seeds), cukes grated really small, large amounts of chopped parsley, and whatever herbs and spices make my mouth water. I now use this sauce on everything. TJs Mahi Mahi burgers, BBQ salmon, habanero chicken sausage sandwich. It’s amazing. Thank you!!!! Your welcome! All of those things sound yummy! I will have to try it on salmon… maybe with a little fresh chopped dill added.